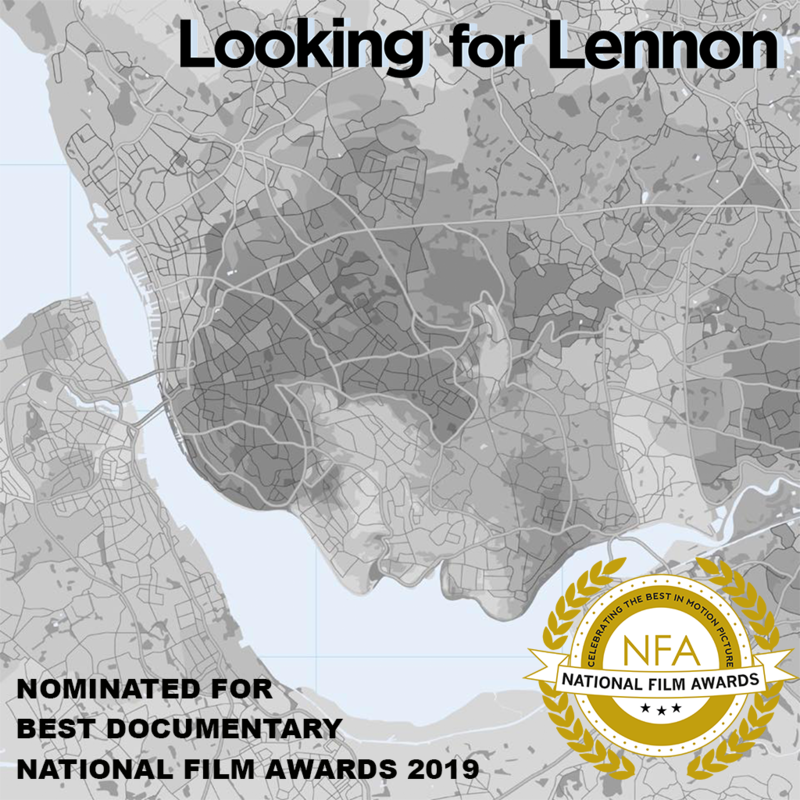 We are proud to share that our documentary ‘Looking for Lennon’ has been nominated for ‘Best Documentary’ at this year’s National Film Awards. The National Film Awards UK is an annual awards ceremony produced by the National Film Academy to celebrate the achievements of established and independent filmmakers, actors, actresses, casting directors, production companies and crew who make up the motion picture industry. 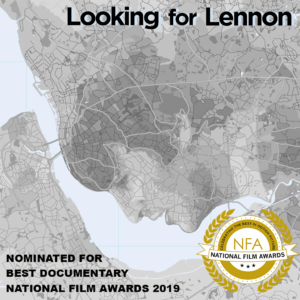 ‘Looking for Lennon’ is an honest retrospective on the early life of John Lennon, and the tragedies that shaped his personality and later his music. This year (2019) the National Film Awards UK celebrates its 5th anniversary with the awards show set to take place on the 27th of March 2019.